Age-Related Macular Degeneration is one of the leading causes of blindness among seniors, affecting approximately 2.1 million people nationwide. By 2050, it is expected that the number will more than double to 5.4 million. People may be putting themselves at unnecessary risk of vision loss by neglecting to have sight-saving eye exams. Throughout February, Eyewear By Giorgio joins the American Academy of Ophthalmology in emphasizing AMD awareness and encouraging those who are most at risk to ensure the health of their eyes by getting an eye exam from an ophthalmologist – a physician who specializes in the medical and surgical treatment of eye diseases and conditions. “Most people understand the importance of annual medical examinations," said Rahul N. Khurana, M.D., a clinical spokesperson for the American Academy of Ophthalmology. “However, we often forget that our eyes also need regular evaluation by a medical doctor. Degenerative diseases, such AMD, can now be successfully treated, but early detection is imperative to avoid lasting consequences." Don’t wait until you notice a significant change in your vision. Call our office and book your comprehensive eye exam today. 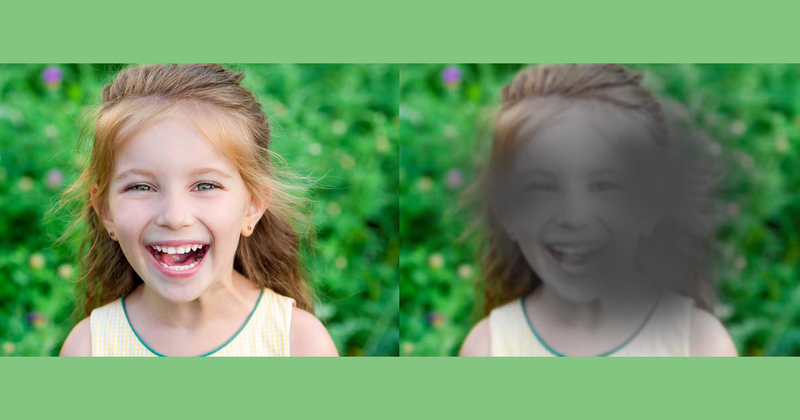 For more information on age-related macular degeneration or other eye conditions and diseases, visit the American Academy of Ophthalmology’sEyeSmart® website.